Ewing Athletics introduces another classic silhouette, the Ewing Concept, in the latest black/white and “Knicks” iterations. 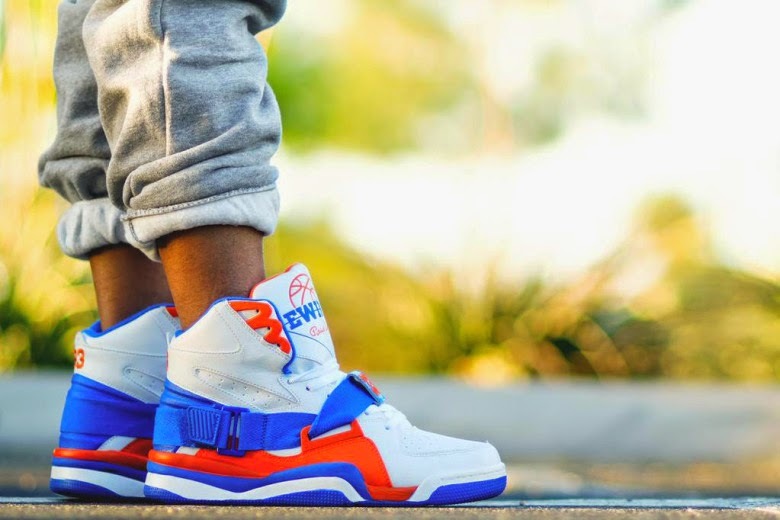 Sporting a signature high-top construction, the “Knicks” colorway borrows the infamous team’s white, blue, and orange colors throughout the silhouette as a signature Ewing logo adorns the tongue. A wrap-around strap enveloping the heel and laces equips both iterations, providing additional support. 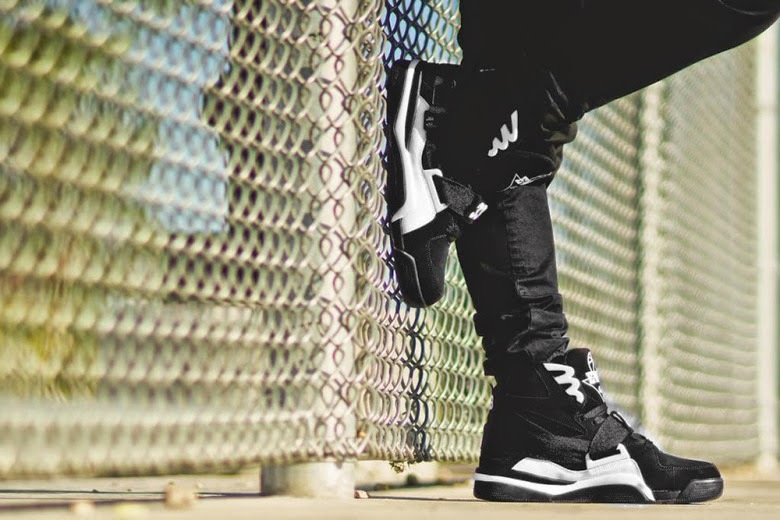 A rich black suede upper decorates the black/white rendition as contrasting white details at the midsole and tongue balance the sleek aesthetic. The Ewing Concept “Black/White” & “Knicks” will be available at select Ewing Athletics retailers on May 15.